Don't be fooled by imitations. 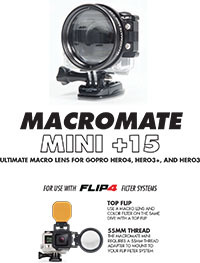 The +15 MacroMate Mini follows a 18 year product design of premium underwater optics and rugged construction. 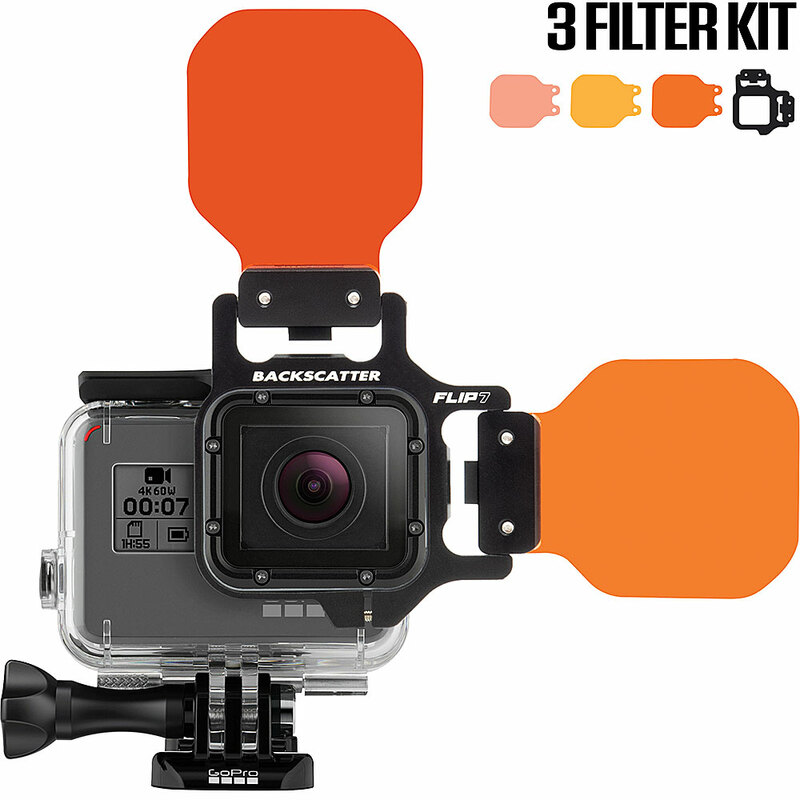 No plastic mounts to break and only the highest grade multi-element optics receive the FLIP and MacroMate brand. 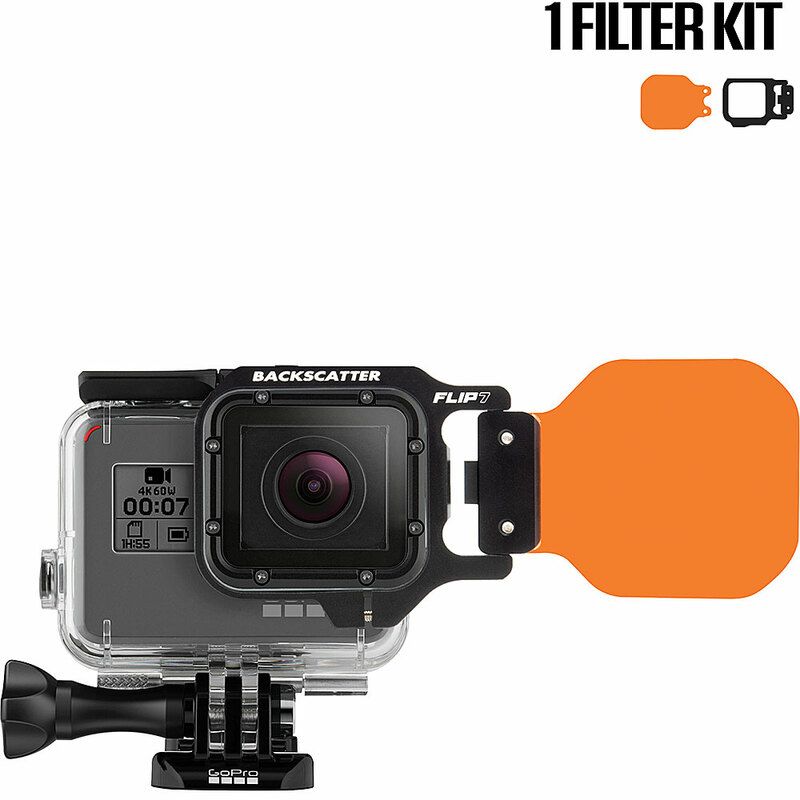 The +15 MACROMATE Mini requires the FLIP Filters frame to mount the lens onto GoPro.